Are you wanting to send your Gionee Pioneer P2 device away under warranty to fix a known bug? Or perhaps you just want that new feelings of when your device was first opened out of the box? If so, you can easily unroot Gionee Pioneer P2 smartphones by following the guide below, provided you rooted the device using the Framaroot method. 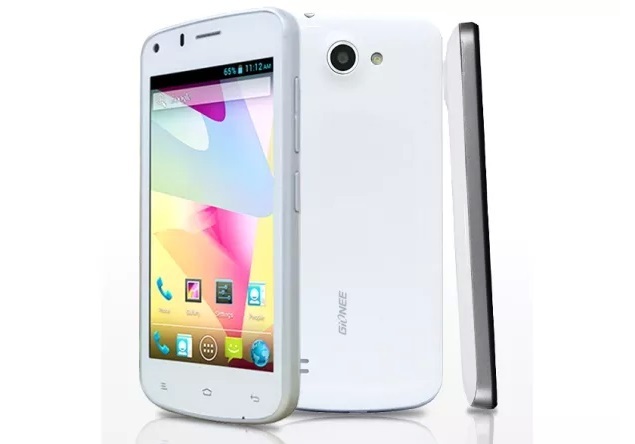 Those of you who did not root the Gionee Pioneer P2 smartphones using the Framroot method will likely need to look at flashing a stock ROM back on the device, or checking if there is an easy unrooting guide associated with your root method like we have here with the Framaroot application. You need to have rooted the Gionee Pioneer P2 smartphone  before attempting to unroot the same device using the guide below. Take a backup of your devices data before starting the steps just in case you want to apply a factory reset. It’s highly unlikely you brick a device using this Framaroot one-click rooting and unrooting method, but it’s better to be safe than sorry. Download the Framroot APK  on the computer and shift it over to the desktop. Make sure you have the Unknown Sources option enabled from the menu by heading to the Menu > Settings > Security > Unknown Sources. Connect the Gionee smartphone to the computer using the USB cable. Transfer that Framaroot APK file over to the root of the SD card internal storage. Unplug the device from the computer once you know the APK file is definitely on your device. Launch any File manager to get that APK file installed on your device and launch the app from your app drawer once you are done. Tap your finger over the Unroot option and select Boromir from the list. Wait a few minutes for the Framaroot application to finish unrooting your device. Once completed, reboot the Gionee handset and you should no longer see any evidence of your device having the root access. The Framaroot application is now gone and you cannot install any of the root-requiring apps from the Google Play Store. You can still install all of the normal apps you were installing after you first opened the device out of the box. 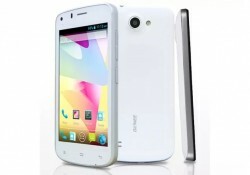 In conclusion, that’s how to unroot Gionee Pioneer P2 smartphones using the Framroot method. As we mentioned above, you will need to find an unrooting method based on your rooting method. So, anyone who did not root using the Framroot method will not find this guide working for them. Flashing the stock ROM on your device is the best bet to unrooting on almost all occasions if you did not use one of the universal one-click rooting solutions. Another popular one-click rooting solution is the KingRoot app. KingRoot gives you three apps on your device after you install it using a File Manager. One of those apps is the KingUser app. You must access the KingUser app from your app drawer and unroot from that application.